Incredible home with tons of upgrades. 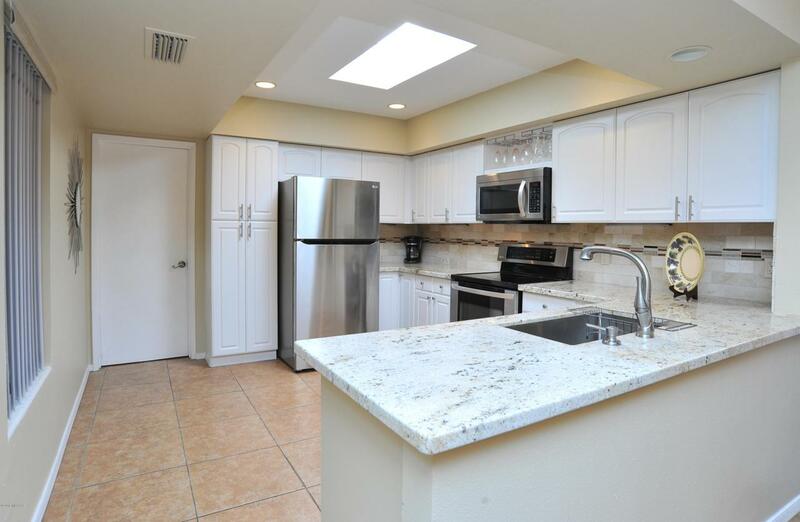 The remodeled kitchen consists of New modern cabinetry, upgraded hardware, beautiful backsplash, granite countertops, undermount sink, spray faucet. 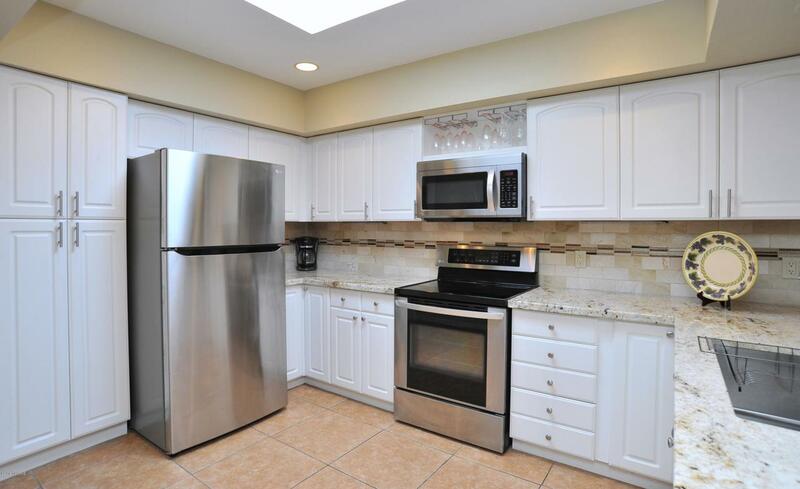 Stainless steel appliances include, refrigerator, range, a built in microwave and dishwasher. Large skylight makes the kitchen very bright. 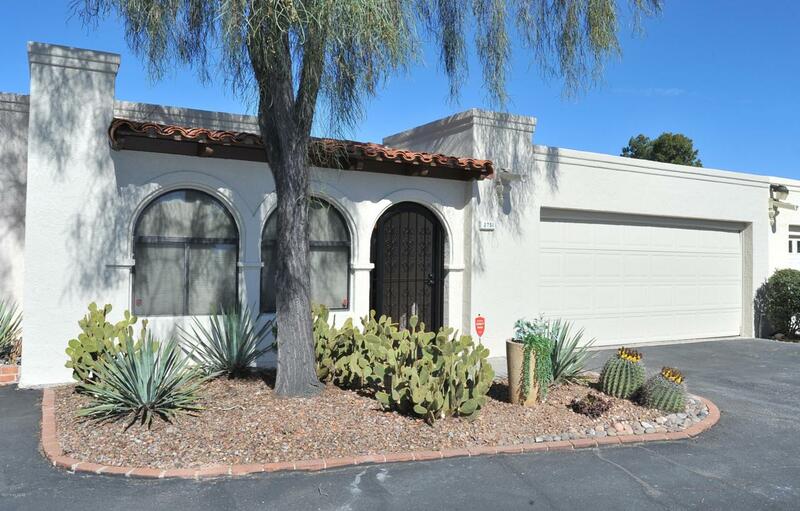 The open floorplan has a large family room with two sets of sliding glass door to the rear yard and a beautiful fireplace.The resort like backyard has a covered patio extended brick pavers and a remote controlled fountain, block wall and ceiling fans. The outdoor fireplace has floor to ceiling stacked stone surround. The master suite is very large with a full size spa tub and shower hand held sprayer. Enjoy amazing views from the rooftop with an outdoor staircase.